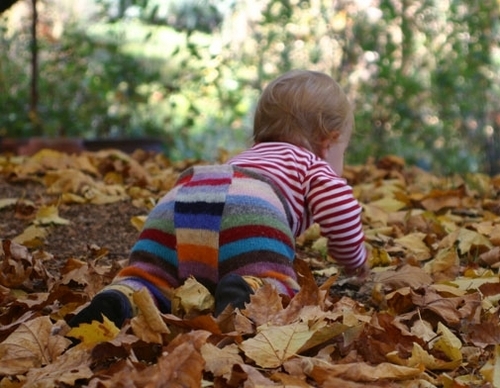 Reconstructed woolen sweater pant for toddler. Listings such as these may be found in my Etsy shop at http://picky.etsy.com, as well as The Craft Connection in Nelson, BC, and Talisman in Revelstoke, BC. Come and visit!